There was an ad campaign some years ago with the tagline: “It’s not your father’s Oldsmobile.” I think that same message can be applied to vacationing here in Florida. What used to be a vacation destination just during the cold winter months, is now a popular family destination year-round! My husband Vic and I have watched the phenomenon grow over the last three decades, and our business has grown in step with the increase in year-round visitors. Over the last Memorial Day weekend, that growth really hit home for us as we drove around portions of Southwest Florida. The roads were busy and the crowds were everywhere from restaurants and shopping malls to the parking lots of hotels and motels. That’s great for all of us who operate businesses here in the Sunshine State, as well as residents who benefit from that tourism growth. Our state tourism officials recently reported there were 97.3 million visitors to Florida in 2014, setting a record for the fourth year-in-a-row that was nearly four percent over 2013. Here in Lee County, visitation for 2014 was more than 5 million. Just for the heck of it, I took a look back at visitor records for Lee County in 2004. That year there were just a bit over 1.1 million visitors to our county. That’s five times more visitors in a decade—Wow! So what’s all the fuss about? How come families have made Florida a year-round vacation destination? Sure the theme parks have done a good job of promoting and growing their offerings and the cruise lines have do so, too. But there’s more, a lot more. In addition to the theme parks and cruise offerings, Mother Nature has been very good to Florida. Whether you’re a boater, sailor, fisherman, water skier or just someone who enjoys nature and the waters in and around Florida, we’ve got lots for you to see and do. Our beaches are some of the best in the world, and if you want to shell, we’ve certainly got you covered. Agritourism is a growing visitor area of interest. You can see and experience how things grow here in Florida, including citrus, berries, vegetables, cattle, and more. If you want, you can even help harvest some of those items. We’ve got golf courses galore and new ones opening all of the time. I feel pretty confident that whatever it is that your family enjoys, we have here in Florida. Just check out our Visit Florida website, www.visitflorida.com and the one operated by our very capable tourism folks here in Lee County at www.leecounty.com. Both sites will help make it easy for you to plan your vacation. Some other important things for you to keep in mind about year-round family vacation opportunities in Florida: They are safe, friendly and economical, especially compared to a trip to some far away island in another country, going to Europe or taking a cruise. Just like I said at the start, “it’s not your father’s Florida.” Check us out and Come see us. You’ll be glad you did! 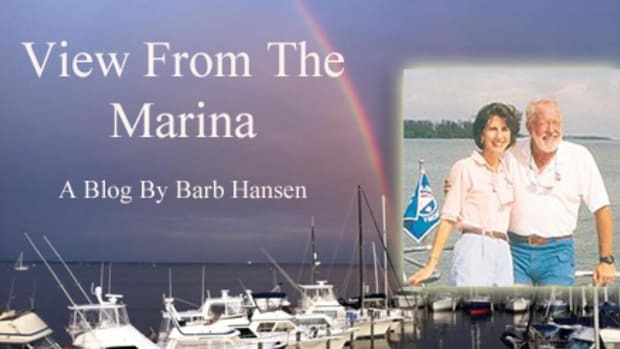 Barb Hansen manages Southwest Florida Yachts (yacht charters) and Florida Sailing & Cruising School, a liveaboard yacht school. 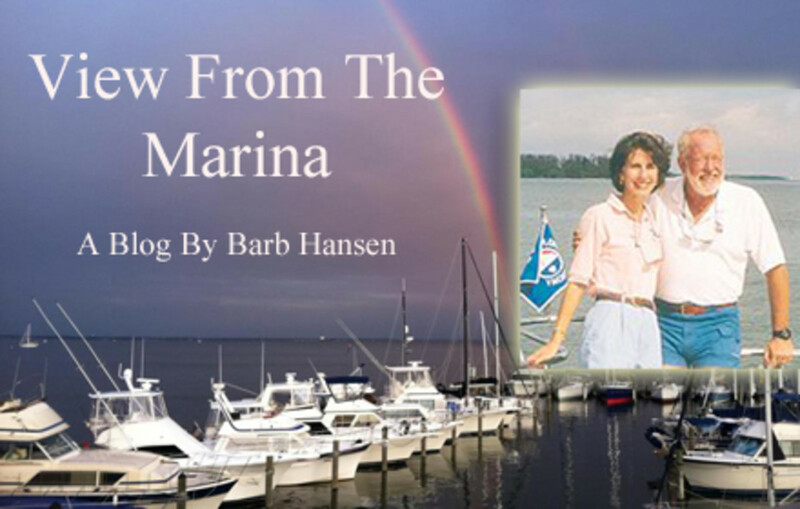 Barb can be reached at info@swfyachts.com or by phone at 239-257-2788.